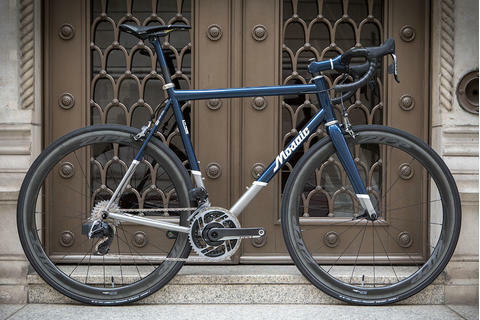 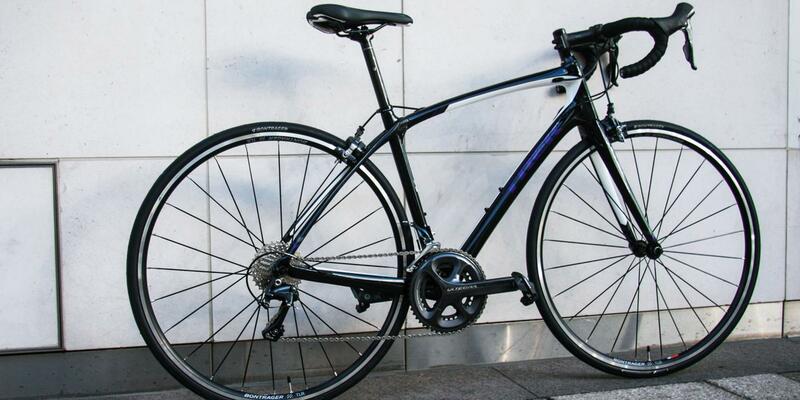 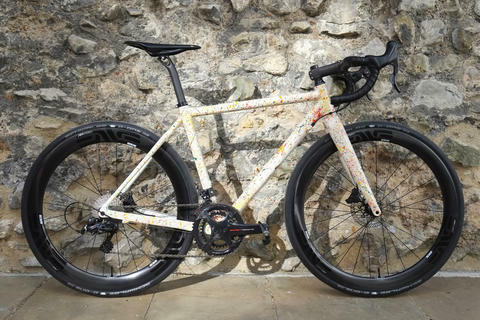 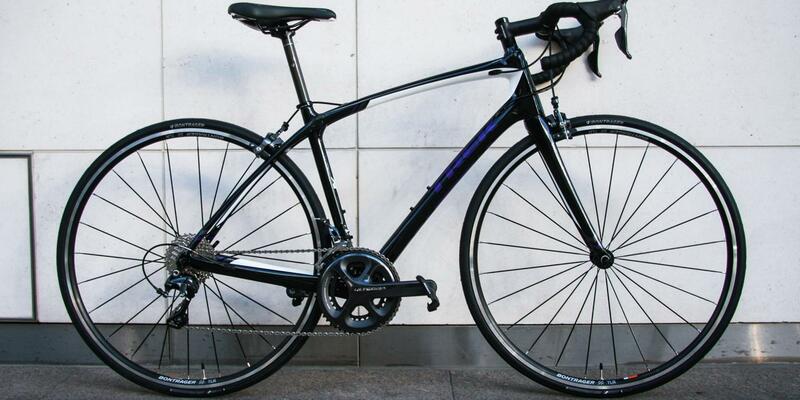 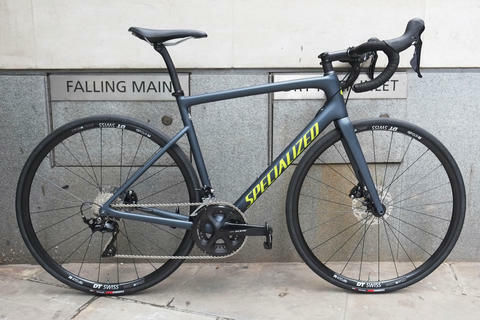 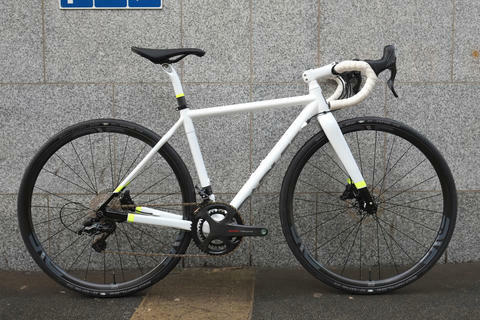 This is where we consider you really start to get serious with your cycling, where you'll really notice the upgrades and improved performance over a cheaper, more basic entry level model. 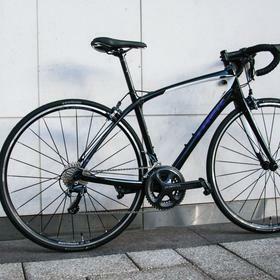 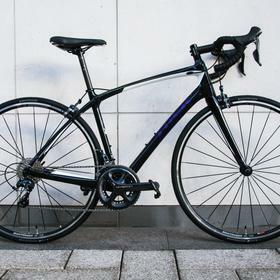 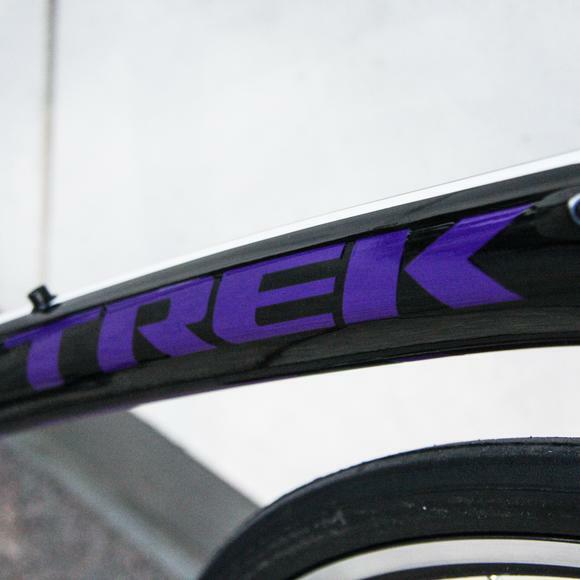 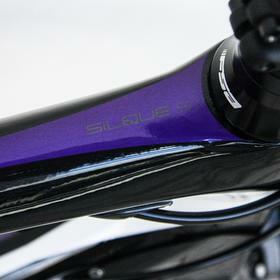 The Trek Silque S 6 brings the IsoSpeed decoupler to the women's format of popular Domane. 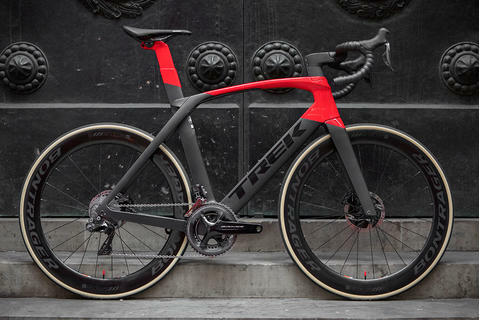 Extra comfort, taking out some of the road chatter, means you can ride harder and longer. 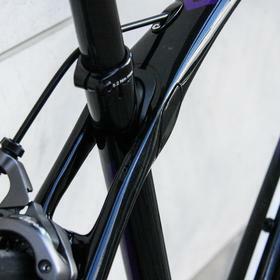 Combined with the perfect fit, you'll really notice the difference. 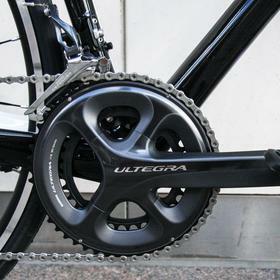 Ultegra mechanical is superb: precise and pleasing to use. 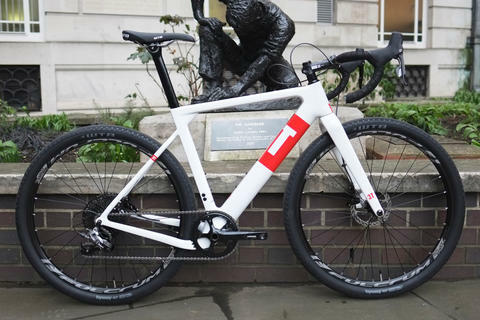 The stock Bontrager tubeless-ready wheelset is a decent training wheelset for all conditions. 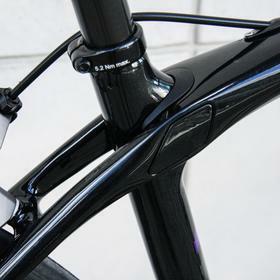 To upgrade your riding to the next level, come and see us at Bespoke.